14445 Grasslands Dr., courtesy of Navpoint Real Estate Group. 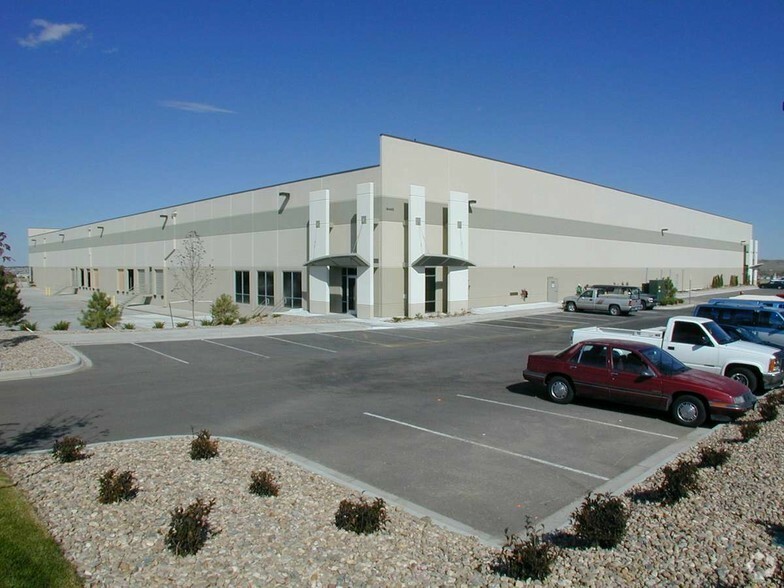 CASTLE ROCK— Paragon 28, an orthopedic foot and ankle company, has signed a new long-term lease for 105,561 square feet at 14445 Grasslands Dr in Englewood. The company has leased the entire state-of-the art facility and plans to move into the space in the Fall of 2018. 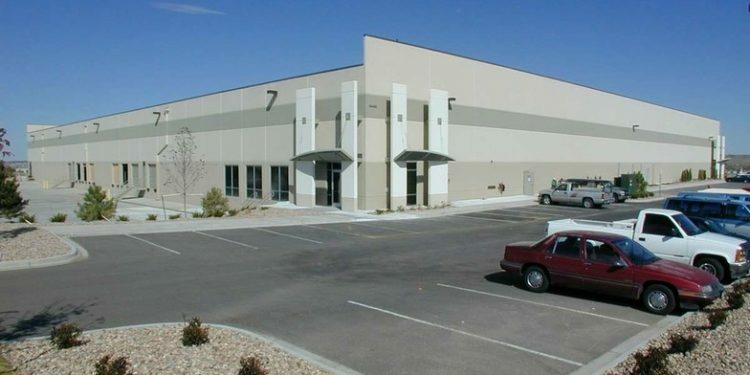 The building is located in the Compark Business Park and offers 15,000 square feet of office space and more than 90,000 square feet of R&D, warehouse and manufacturing space. Located on seven acres, the building offers upgraded power, an ESFR sprinkler system and a cross-dock design. Matt Call, principal at NavPoint Real Estate Group represented Paragon 28 in the transaction. Tyler Reed and Peter Beugg of Stream Realty Partners represented the Landlord, ABMAR Grasslands, LLC. Paragon 28 was established in 2010 to address the unmet and under-served needs of the foot and ankle community. From the onset, Paragon 28 has made it their goal to re-invent the space of foot and ankle surgery. They believe that through research and innovation they can create new and improved solutions to the challenges face by foot and ankle specialists. 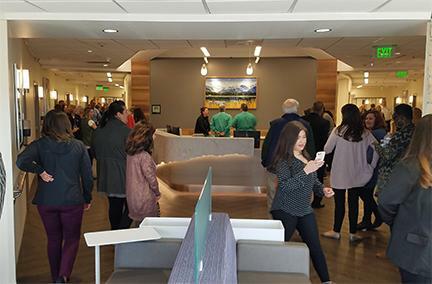 NavPoint Real Estate Group provides a wide array of services including; Exclusive Brokerage Representation, Property / Asset Management and Consulting throughout Colorado and the Western US covering all commercial property types. NavPoint is currently involved in the exclusive brokerage or management of more than two million SF of commercial real estate.